Environmental victories are so scarce these days that you can’t blame eco-activists for trumpeting any good news — even when the news turns out to be mostly smoke and mirrors. 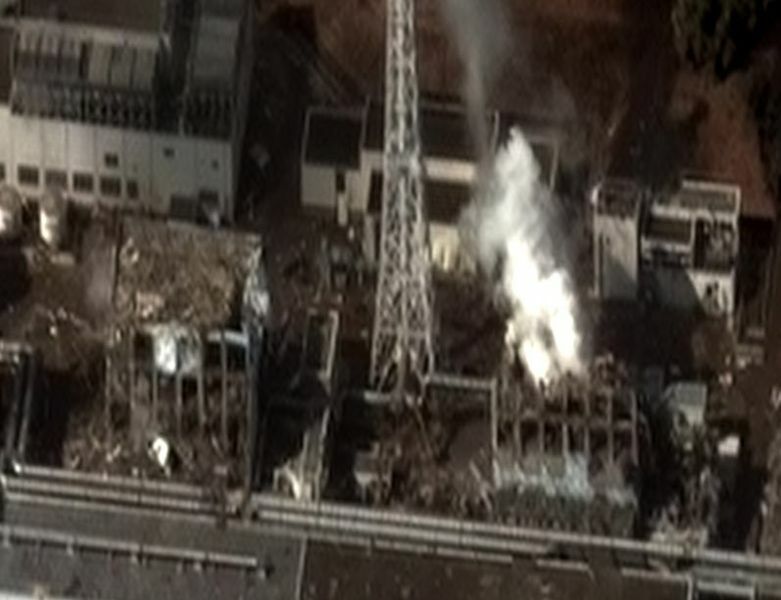 Take the latest sequel to Japan’s March 2011 Fukushima Daiichi nuclear disaster, which was deemed the “most serious nuclear crisis since Chernobyl” by NewScientist. To this day the city of Fukushima is surrounded by a 20-kilometer (12.4 mile) dead zone. 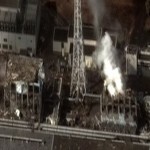 On May 4, in an action hailed by anti-nuclear activists around the world, Japan announced that it was putting its last remaining operational nuclear power plant, located in the northern city of Tomari, on “recess.” The next day, five thousand demonstrators in Tokyo celebrated what one participant called a “historic” victory, in a country where some 30 percent of electrical power had been provided by nuclear reactors. While pressure from activists undoubtedly influenced the government’s decision, a closer look at Japan’s nuclear power industry raises serious questions about the extent of the victory. Unmentioned by all but two news outlets was the fact that a day before the announcement, the Japanese government signed a deal with Kazakhstan’s state-owned nuclear giant, KazAtomProm, to begin supplying Japan with more nuclear fuel starting in 2013. As for “projects” in Japan itself, the picture is a little murky, perhaps intentionally so. “The Japanese government never actually said it was going to turn off the lights on the nuclear industry at any point in time,” the Netherlands-based Nuclear Campaigner for Greenpeace International, Aslihan Tumer told WhoWhatWhy in an interview. Japan’s newly strengthened ties to Kazakhstan come on top of the major foothold Japanese multinational energy corporations already have in that Central Asian country, which is four times the size of Texas. Known for its massive reserves of Caspian Sea oil and natural gas resources, Kazakhstan also possesses roughly 15 percent of the world’s known uranium supply, accounting for roughly one-third of current global production, according to the World Nuclear Association (WNA). With no uranium resources of its own Japan, the world’s third biggest economy, has relied on the global market to fuel its nuclear reactors, trading mainly with Australia, Canada and, increasingly, Kazakhstan, according to WNA. In 2010, three Japan-based nuclear fuel corporations, Kansai Electric Power Company, Sumitomo, and Nuclear Fuel Industries Ltd, signed a deal with KazAtomProm to supply its plants with uranium. A complex web of agreements across national borders links many of the biggest players in the nuclear industry. For example, in October 2006, the Japanese multinational corporation Toshiba purchased a 77-percent share of the U.S. nuclear company Westinghouse Electric for $5.4 billion. Two other companies were involved in the deal: Japan’s IHI Corporation, and U.S. multinational Shaw Group. Later, in July 2007, KazAtomProm paid $486.3 million for 10 percent of Toshiba’s stake in the jointly owned corporation, meaning it now owns 7.7-percent of the corporation formerly known as Westinghouse. Eerily enough, Kazakhstan is still recovering from a nuclear tragedy of its own. The city of Semey, near the country’s northeastern border with Siberia, was formerly known as Semipalatinsk. From 1949 to 1989, a secret complex 93 miles west of the city was the site of the Soviet Union’s nuclear weapons tests. “Local oncology centers are screening tens of thousands of patients, trying to detect and treat tumors at early stages…Infant mortality here is five times higher than the average or developed countries. Embryonic defects are widespread, and cancer strikes teenagers as well as adults,” the report continues.